Bees are vitally important to our well being. Not just because they give us yummy honey (is there anything better when you're feeling a bit down than a huge thick slice of toast with butter and honey on it?) but because they're a hugely important part of our world. Bees pollinate plants, and without them plant species would die out - and we probably would too! So here's a fact-filled book that will win you over, if you haven't been a bee fan before, you certainly will once you've dipped into this book. "What on Earth? Bees" sounds like something you'd scream just before jumping into a lake, but Dr Andrea Quigley has put together an astonishing book full of amazing facts and figures about our buzzy busy little neighbours, and one that will help you kit your garden out with lots of bee-friendly plants, and places for them to live. 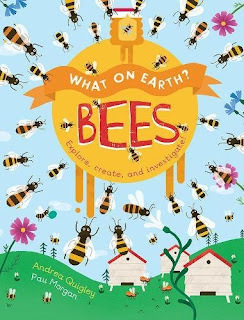 Paulina's illustrations are wonderful (particularly the way she draws not only bees but the humans in this book too). 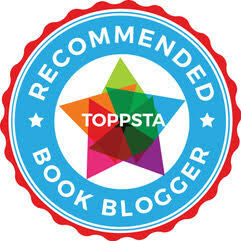 Glorious stuff, fascinating and immersive as you'd hope a great non-fic book would be. "What on Earth? 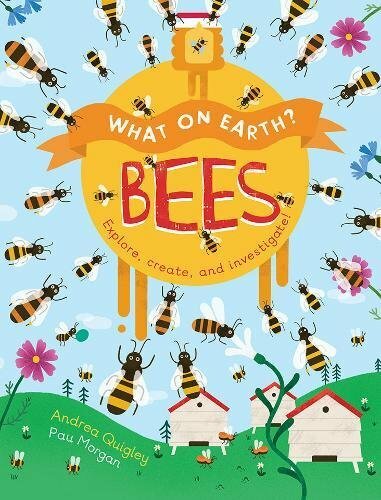 Bees" by Dr Andrea Quigley and Paulina Morgan is out now, published by QED.